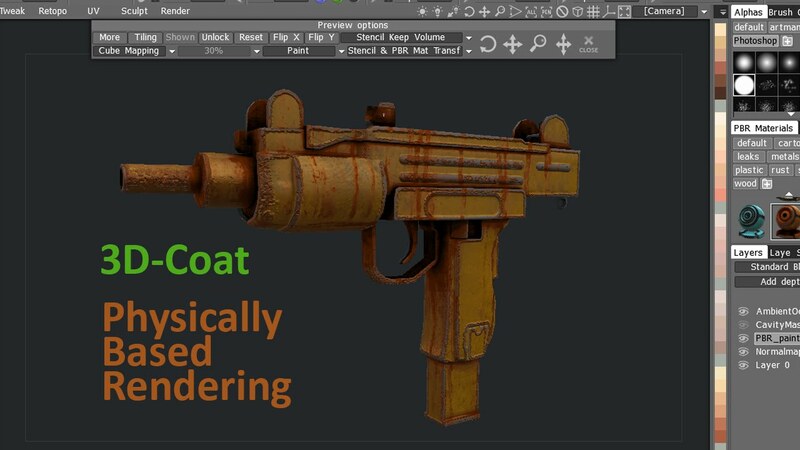 3D Coat has a new beta version that offers the feature of PBR materials. 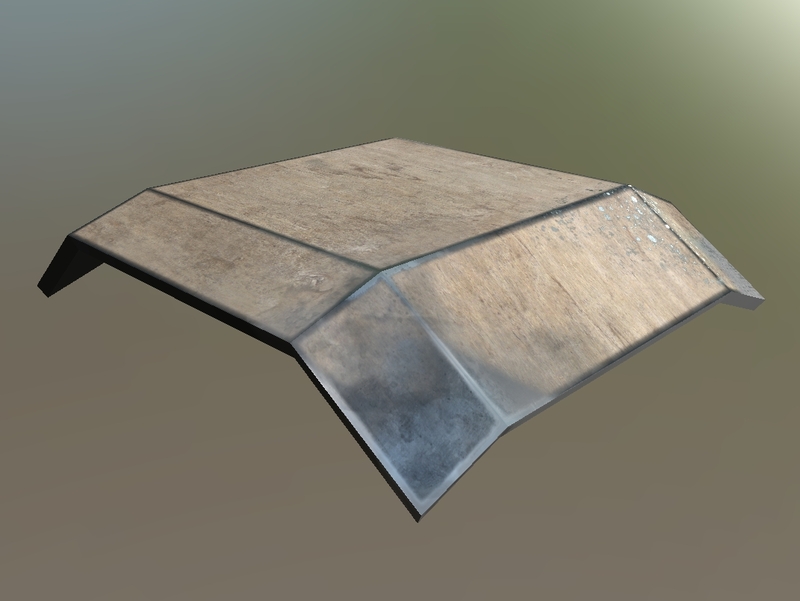 PBR stands for Physically Based Rendering and the effects you can create with it are great. Phil uses a low-poly model of a gun with normal maps applied and adds different kind of PBR materials to it. He shows us the Defaults, Metal, Plastic, Scratches and Dirt materials and he also gives some hints on how to create custom materials for which you can configure a lot of properties. I also tried the 4.5 Beta of 3D Coat after watching this video and I have to say that the PBR materials look really nice and professional. The coolest thing is that you don’t need a high-poly mesh to paint on. If you have a normal map it is used to paint scratches or dirt just in the cavities or at the edges – greetings to Andrew from 3D Coat here, you did a great job – as always.